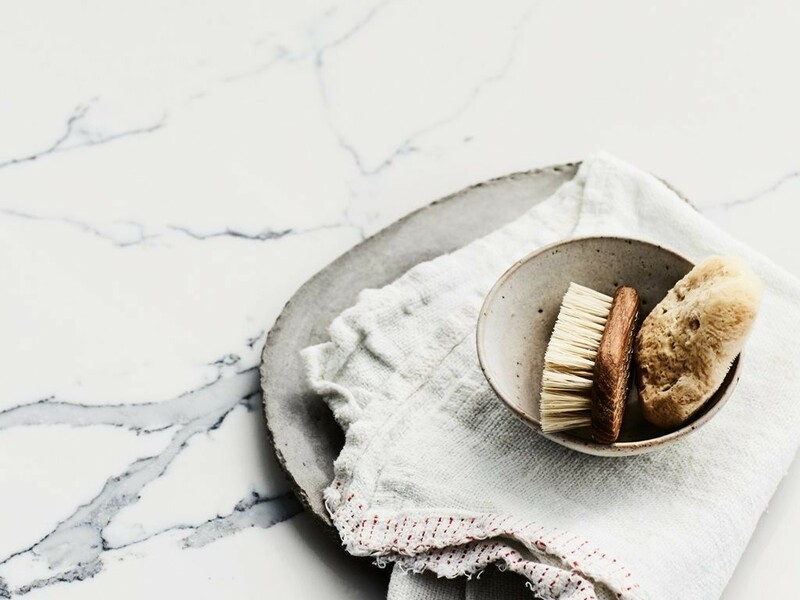 Smartstone is proud to announce the March release of its most innovative quartz surfaces to date. 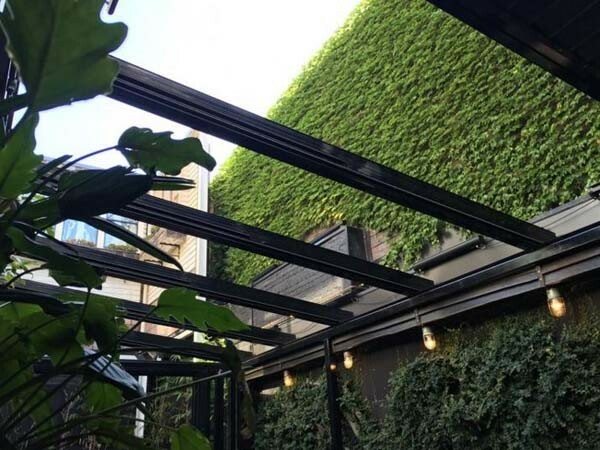 A SolaGlide glass retractable roof from Libart was installed at the lchi Ni Nana, a new Japanese restaurant in Fitzroy, Melbourne. 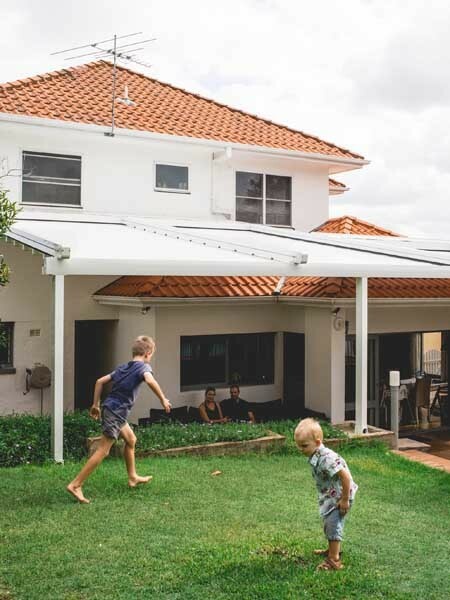 Two retractable roofs from Aalta Australia were installed at a home in Northern Beaches to enable the family to enjoy the outdoors in all weather conditions. 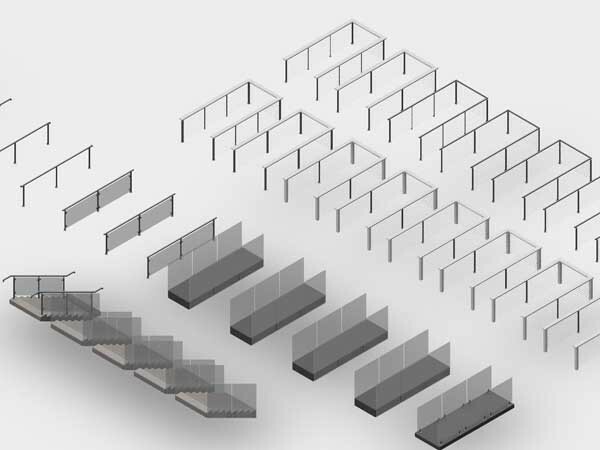 Miami Stainless announces the availability of Revit files for their balustrade product range. 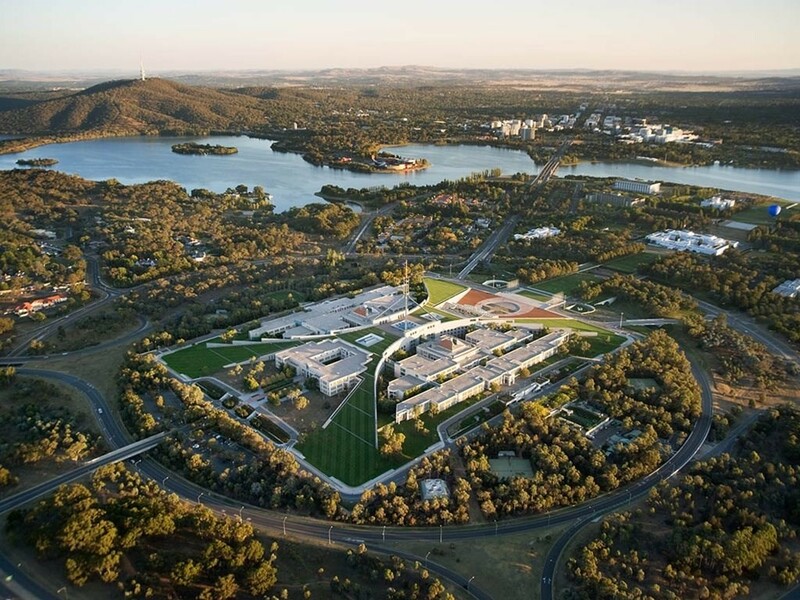 The Australian Institute of Architects has retreated from its position of opposition to a new security fence to be erected around the perimeter of Parliament House in Canberra. 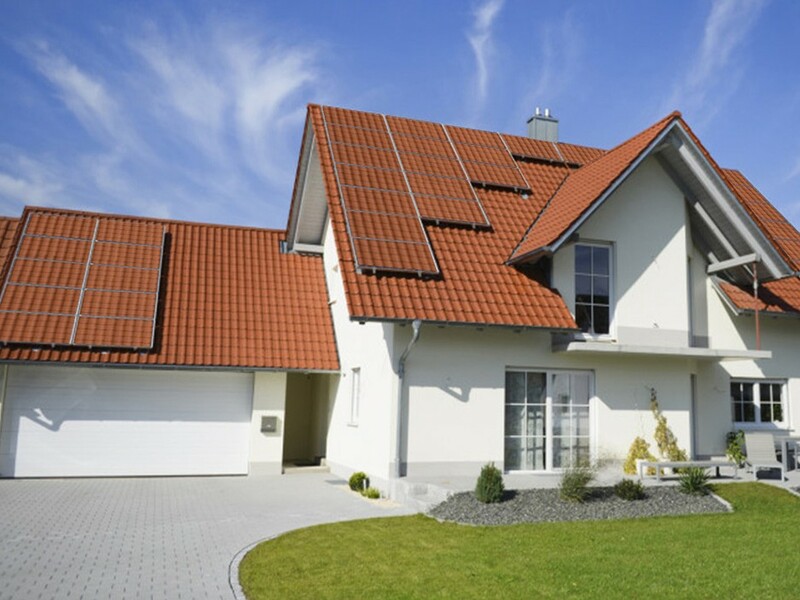 A new startup founded at the MIT Sloan School of Management has developed an innovative technology that targets mass adoption of solar panels in the residential segment. 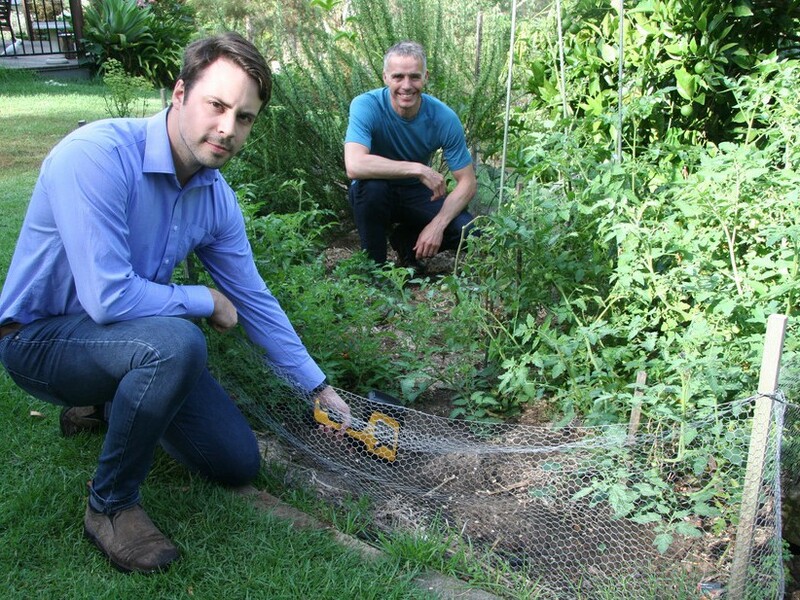 A new study by researchers from Edith Cowan University has revealed that metal contaminated soils contained strains of antibiotic resistant bacteria, considered one of the world’s most pressing health issues. 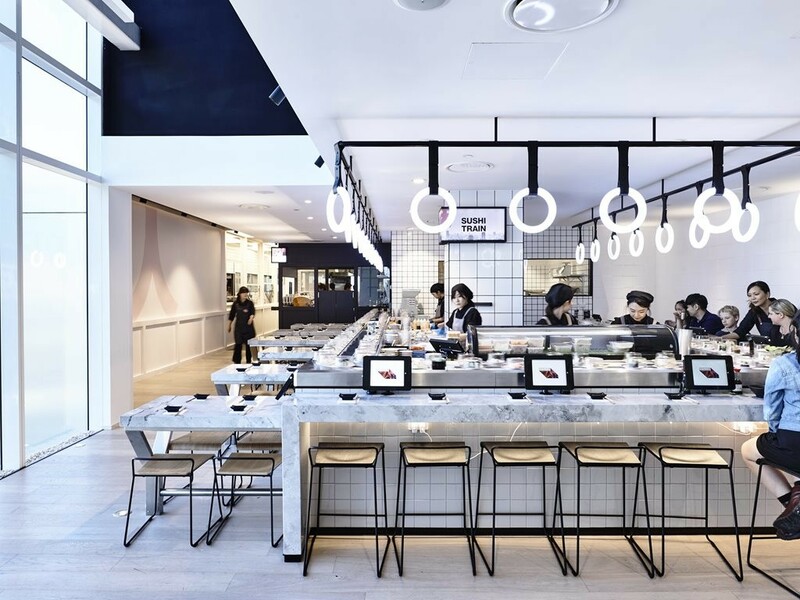 Hospitality trends come and go, but every project needs a solid floor which balances function and aesthetics. When it comes to flooring, hospitality environments present their own set of challenges. 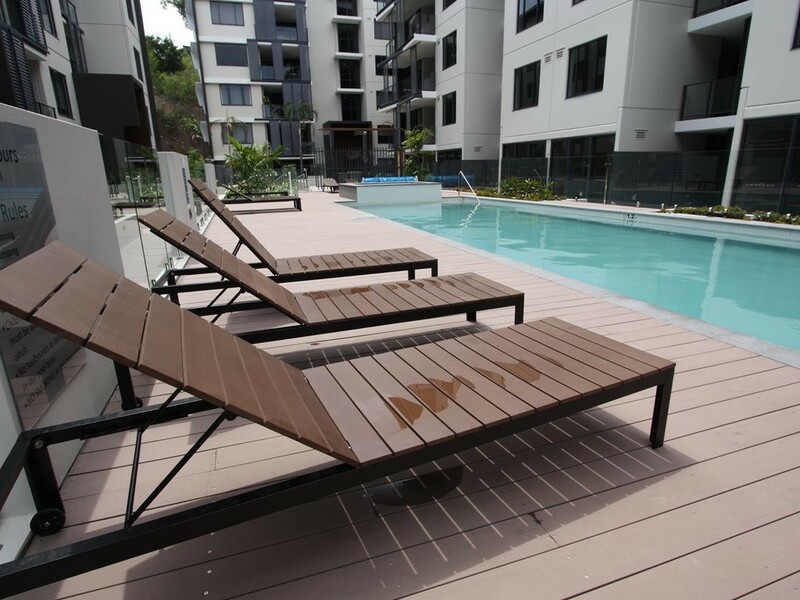 The architects designing the Jade Apartment Building in the cosmopolitan suburb of Albion close to the Brisbane CBD made a feature of the pool and gardens communal space between all 4 of the residential buildings on the site. 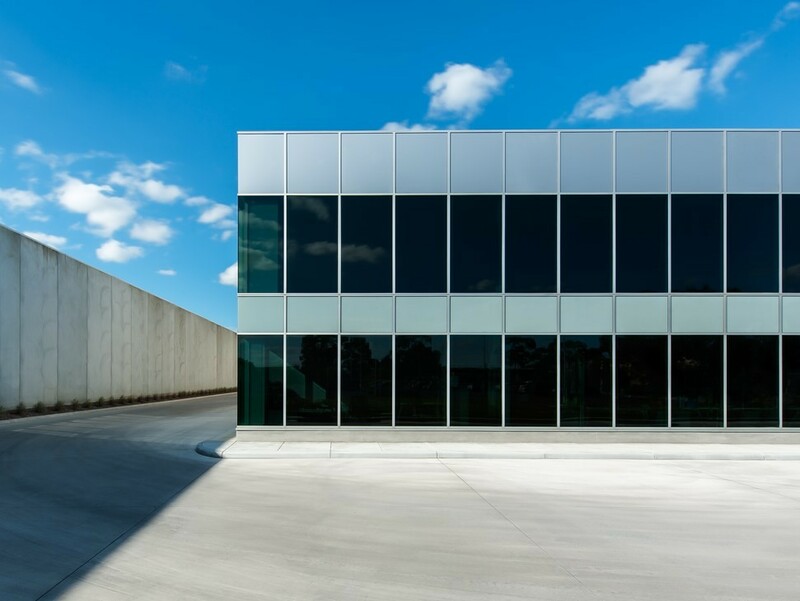 Solar Responsive Thermochromic (SRT) is a self-tinting dynamic glass activated by direct sunlight. This Whitepaper explains how it works and explores the benefits. 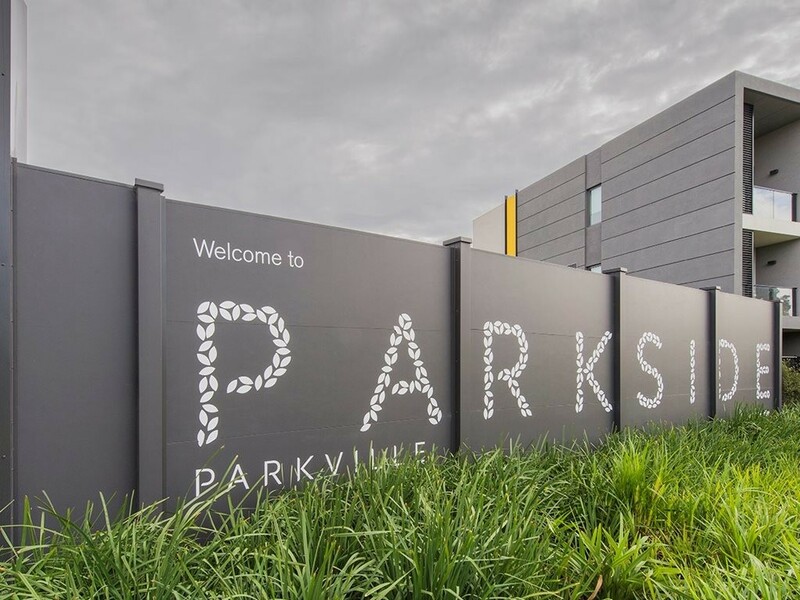 Discover how your next project can benefit from using modular walls in regards to common noise, retaining, engineering and aesthetics requirements. 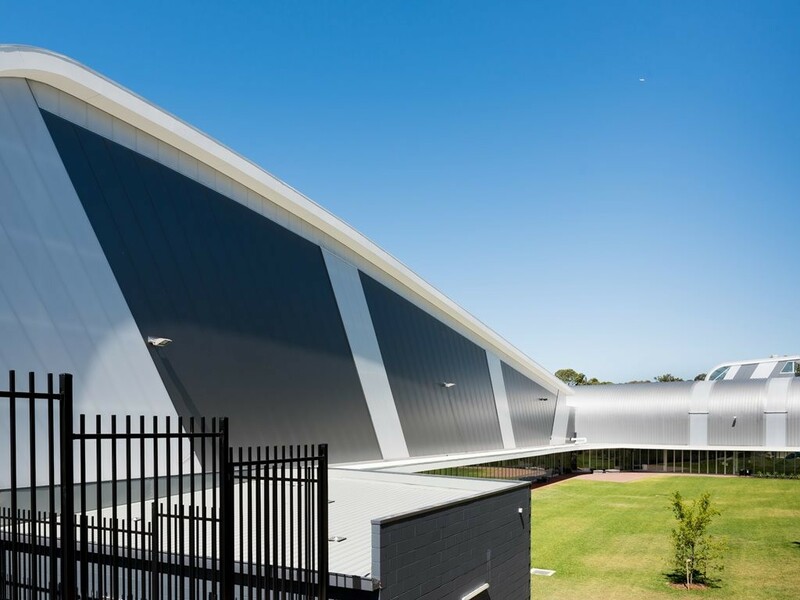 A new specifiers guide, commissioned by Australian polycarbonate giant Palram, provides a clear case for selecting polycarbonate sheeting over traditional float and performance glazing in a variety of building contexts.